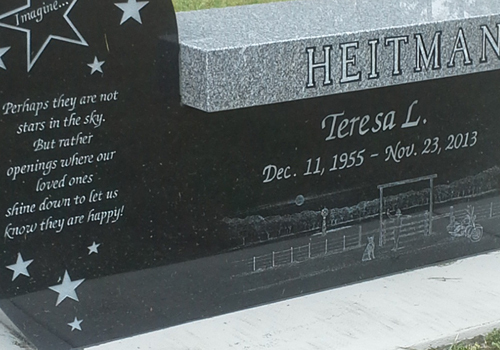 We can personalize your monument with handcrafted artwork. 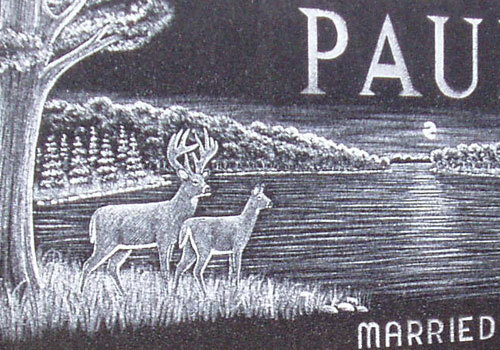 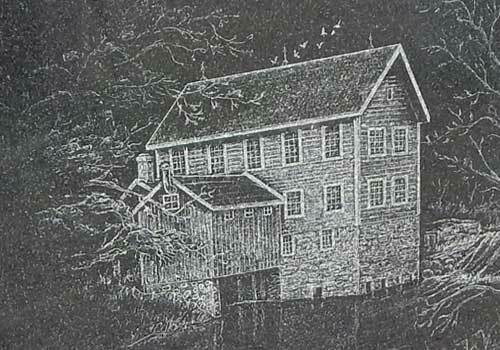 You can add images of your family farm, hobby, hunting, fishing, golf, we can add most anything. 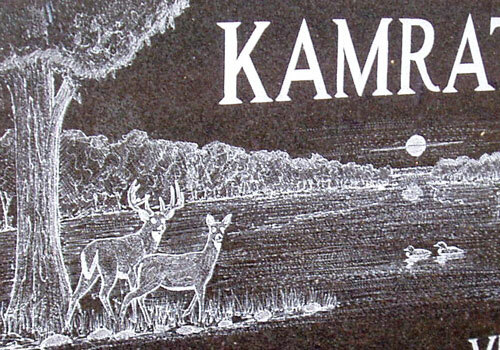 Our monuments do not use computer generated graphics. 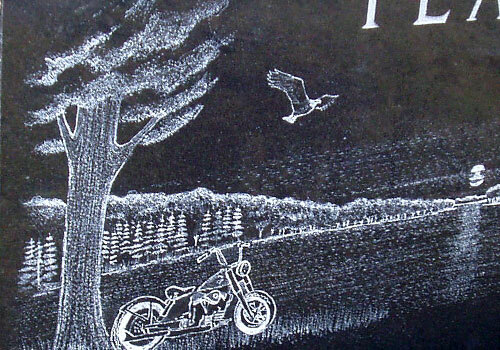 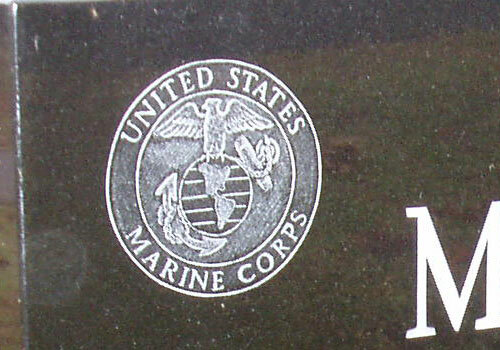 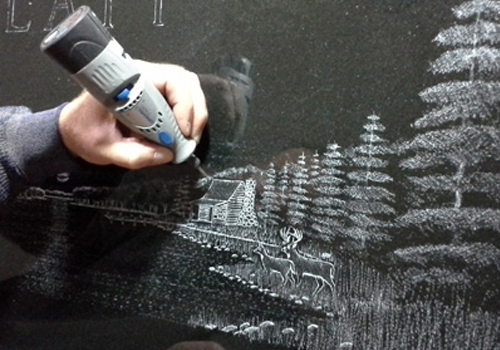 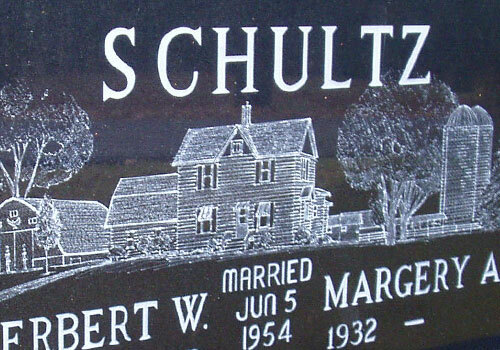 We use skilled craftsmen / artists to etch special illustrations into your monuments.